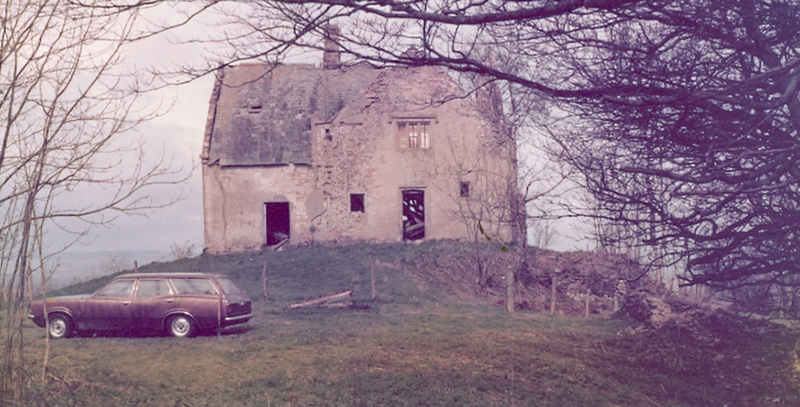 In the late 1970s, Ben and Diana Porter bought Warren House (above), a romantic but ruined property set deep in a Somerset woodland. They fell in love with the location, gradually rebuilt the house and discovered the surrounding woodland was suitable for growing the raw material for walking sticks. In 1982, a small range of walking sticks was offered to local shopkeepers, who soon demanded a wider selection. The family business grew steadily to include more products, employ more people and serve increasingly far-flung retailers. The company started to exhibit at trade fairs in the early 1990s and soon found a willing export market. The once-traditional range expanded to include ladies' fashionable walking sticks, folding walking sticks and formal and gadget canes, so that retailers could order every type of walking stick, seat stick and umbrella from one source. In the early 2000s, the Porter's son Johnny established the workshop so Classic Canes could produce its own rustic walking sticks on site. Today, Classic Canes Limited supplies a range of over 700 products to retailers in more than 40 countries. Ben and Diana's daughter, Charlotte Gillan, is the managing director. Diana is also a director. Ben is now semi-retired but maintains an interest as a shareholder (see our The Team page), while other family members assist with diverse duties from representing the company at trade fairs to modelling for lifestyle photographs. Warren House remains the company's headquarters: the office, warehouse and workshop are located in the surrounding woodlands.